Rapper, writer, retired paperboy and comic shop veteran SJ the Wordburglar waxes comedic and drops knowledge. Weekend at Burgie’s is an engaging and funny podcast about music, comic books, food, sports and everything in between. Spend the weekend with your host, Wordburglar, in this highly entertaining and kaleidoscopic journey through the world of comic books, hip-hop, character based comedy and so much more. Whether you’re a fan of his critically acclaimed albums, or just generally into the nerdier side of pop-culture, Weekend at Burgie’s could very well be your new favourite podcast. 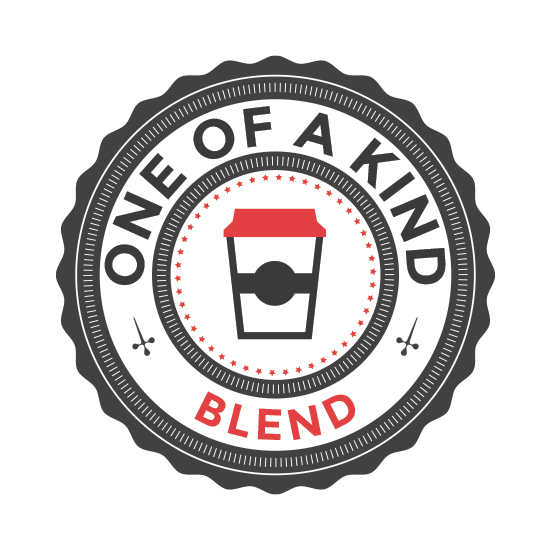 Winner of the “One of a Kind Blend” Bi-Weekly Podcast Nod!